Maegan moved to NYC when she was 18 years old to pursue a career in ballet, landing a touring contract with both ballet for young audiences and Naganuma dance. She has had the opportunity to perform with such esteemed choreographers such as Julie Bour, David Fernandez, Nicole Fosse, Darcy Naganuma, and Pamela Pribisco. She has taught at various schools in NYC such as: Ballet Academy East, Steps on Broadway, Joffrey Ballet School, Caedmon School and Dalton. She currently performs with Shirdance and works as a shoe model for Blowfish Shoes. After completing a degree at Fordham University in 2013, she started the floral design company, Three Stems. Currently, Maegan teaches private ballet classes throughout the city and loves teaching Juliette and Ella’s Playdate with her good friend Sarah. Ann Devine is originally from Baltimore, Maryland and is now living in Astoria. 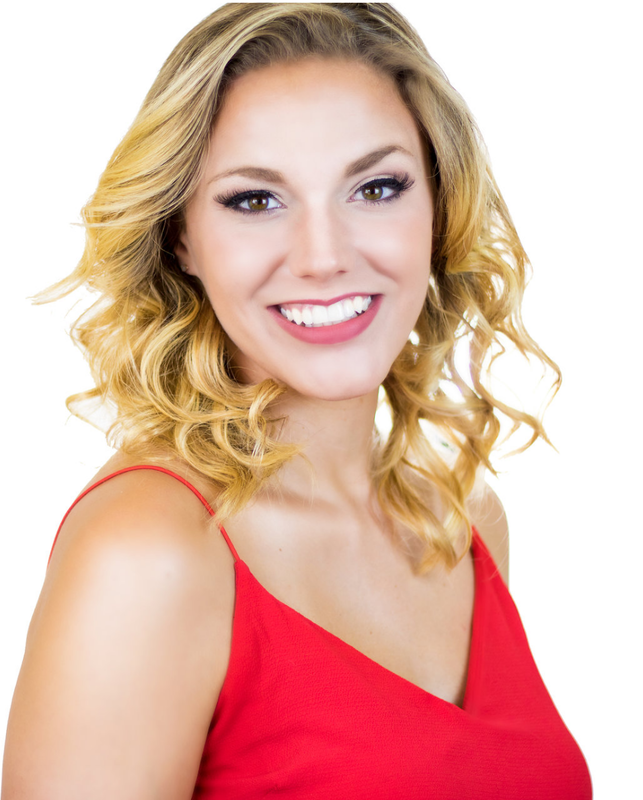 She graduated from CAP 21 Musical Theatre Conservatory in 2018 with a BFA in Musical Theatre. She is now a working actor in New York City and loves being a part of the Juliette and Ella’s Play Date family. Ann took music classes as a toddler and believes that may have been where her love of music began! 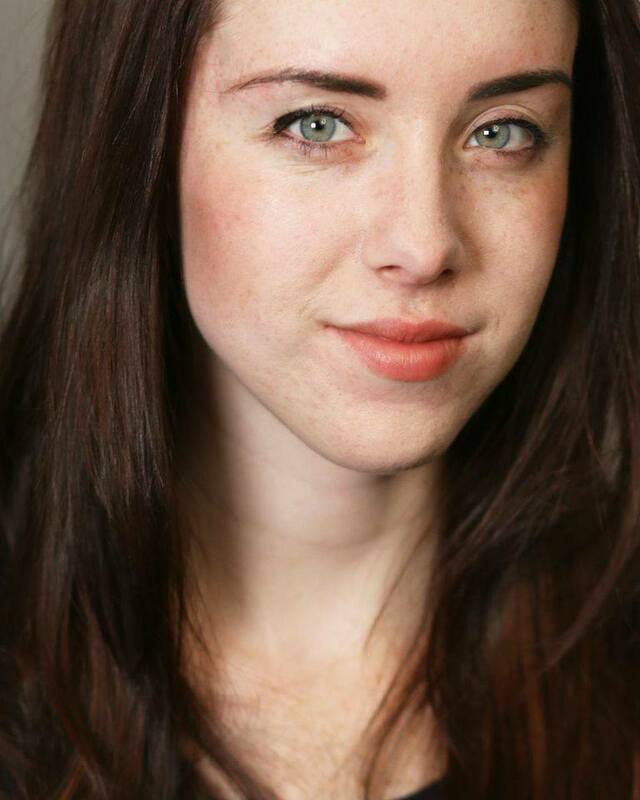 Olivia Mullen is a recent BA Theatre graduate of Marymount Manhattan College. She has been studying vocal training with Matt Farnsworth Vocal Studios and has taken dance at Broadway Dance Center and other various studios in New Jersey. since joining Juliette & Ella’s playdate over a year ago, she has found a love for teaching and singing for babies and toddlers- especially how cute her students are! Sarah studied voice at Indiana University and graduated with a degree in Musical Theatre. She has performed with several theatre companies and touring companies across the country, toured as a backup singer for the legendary LaLa Brooks, recorded an album in 2011 that was produced by Ted Mason of Modern English (I’ll Stop the World and Melt With You”) and in 2014 began writing and recording her second album with co-writer and swedish guitarist, Jona Carson. In 2015 Sarah’s daughter, Juliette, was born and she found her new passion- a passion for children! She and maegan met when their daughters were 5 months old and began having frequent playdates with their girls. These magical playdates inspired Maegan and Sarah to create a class and now almost 2 years later they are teaching over 400 students each week and loving every minute of it! Jen has been an assistant teacher for Juliette and Ella's Playdate since April 2018 and graduated from Molloy College and CAP 21's Musical Theatre BFA program in May 2018. She adores performing in theatre for children and has recently been in both Theatre for Young Audiences and Mainstage productions for Plaza Theatrical Productions in Long Island and The Weathervane Theatre in New Hampshire. Most recently she performed in ELF: The Musical at The Fireside Theatre in Wisconsin. She can also be seen singing, dancing, and teaching all over New York City when she is back home with Maegan, Sarah, and the rest of the team! She loves her job and all of the wonderful people she has met doing it and would not trade it for the world! Originally from Lithuania, Rytis is a classically trained actor. In 2015 he earned his Bachelor of Fine Arts degree in Acting from the Lithuanian Academy of Music and Theatre and the same year made the move to New York city. In 2017 he graduated from the American Academy of Dramatic arts and has been a working actor and director ever since. Rytis has also been working as an entertainer and host for years now and once he joined the Juliette and Ella’s Playdate family in 2018 he is now able to add a teacher’s title to his name too. He feels absolutely thrilled to be working alongside amazing educators and to share his time with all of his newly made friends/students.